FROM THE CREATOR OF THE #1 BESTSELLING DARK-HUNTER NOVELS—THE SPELLBINDING LEAGUE SERIES CONTINUES! But nothing is ever as simple as it seems, and Hauk is far better skilled than his dossier shows. More than that, as she pursues him, she stumbles upon the key that will bring down not only Hauk, but the entire Sentella organization. 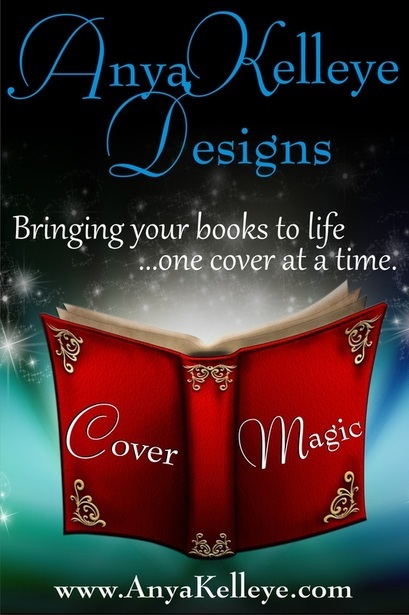 In the past two years, New York Times bestselling author Sherrilyn Kenyon has claimed the #1 spot twelve times, and since 2004, she has placed more than 50 novels on the New York Timeslist. This extraordinary bestseller continues to top every genre she writes. 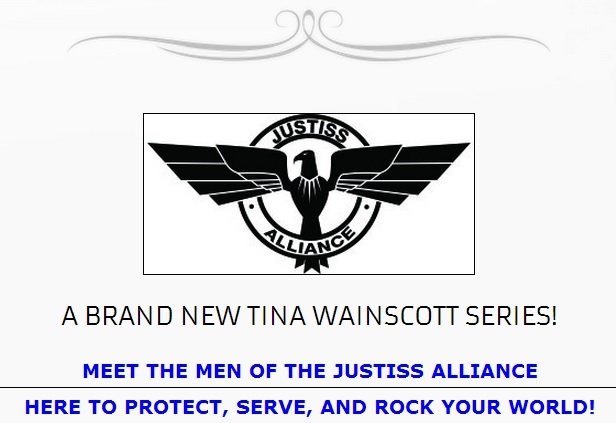 With more than 23 million copies of her books in print in over 30 countries, her current series include: The Dark-Hunters,The League, Lords of Avalon, BAD Agency, Chronicles of Nick and Nevermore. A preeminent voice in paranormal fiction, Kenyon helped pioneer and define the current paranormal trend that has captivated the world. She lives with her husband, three sons, a menagerie of animals and a collection of swords. 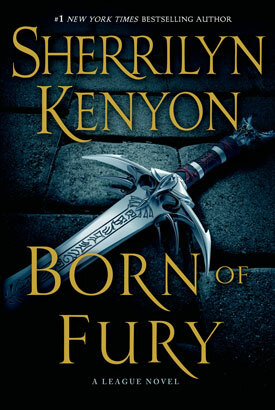 Born of Fury is the seventh book in Kenyon's League series. Born of Fury is full of danger, intrigue, humor...and love. Love between friends, between family and between one remarkable man and one remarkable woman. As one of Kenyon's many biggest fan, I've always been emotional whenever I read her books and BOF (Born of Fury) was not an exception. To me, when you really feel the emotion depicted from the book; when you shed tears, got angry at certain characters, or feel like you're part of the story, these are the kind of reading experiences you want when picking up a book. Granted, I do have my vanity moments where I judge a book by its cover, but usually I will always read the blurb to decide if that book is worth the money or not. Needless to say, I have not been disappointed by any of the League series releases. As one of Sentella founding member, Dancer Hauk have had his shares of pain. However, once you're a Sentella, you have to learn to be strong, committed, fair, and loyal. With that said, Dancer definitely has all that but he also experienced much more...and much worse. On the flip side, he can be kind like...babysitting a group of teenagers. No matter what the situation may be, he is willing to struggle thru it because that is what he does, tolerates what he doesn't like because it makes the people he loves happy. And boy, Nyk really owes him for this one. But this is only one side of the coin. On the other, Dancer have experienced tortured, rejection, betrayal, scarred, and assassins trailing after him like bugs to kill him. When I read about Dancer's life story, I couldn't help but shed tears, because I couldn't image being in his shoes. On the other hand, Sumi is a girl with hard exterior and soft interior. She is compassionate, gentle, and loving. But due to difficult circumstances, she was forced to seek out Dancer and disposed of him as intructed. Knowing who the target is, Sumi is aware she may be committing suicide but the choice isn't up to her. Star-crossed lovers, both Dancer and Sumi have experienced betrayal and rejection. They may seem hard but under all that hard exterior, both wanted love and acceptance. Although the book is about 700 pages long, it didn't feel like it was dragging on for me. The plot was well written and the development of characters and setting was nicely woven together. I was conflicted that the "I Love You" may have come too fast, but seeing the chemistry and the circumstances they were in, made it understandable and didn't felt as if they were rushed. I was convinced their feelings for each other were mutual and genuine by the time I finished the book. And like them, I do have insecurities so when I read the development of the relationship, I can definitely relate to it. 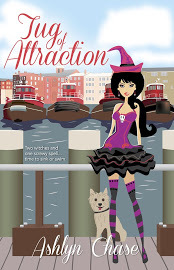 So as all romance books, there is a happily ever after to Dance and Sumi's story. Fans of the League series will be very happy and thrill to see Dancer in action. Not only that, you will also see previous characters making appearances in Born of Fury, you can go goo goo ga ga over them like I did with Nyk and Kiara. Overall, the book was greatly written with obvious extensive research. The suspense will tie you to your seat and the adrenaline will have your heart skips. 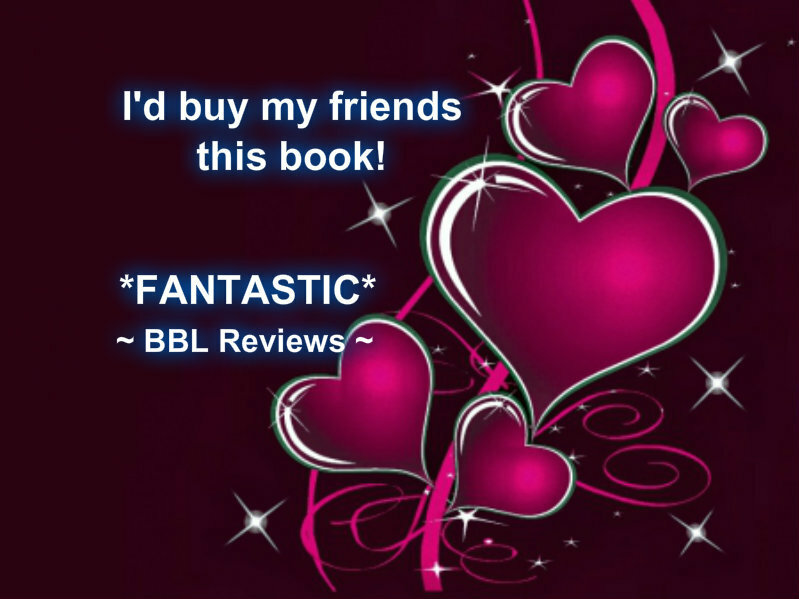 What can I say, Sherrily Kenyon is a power house and I don't intend on skipping any of her League series releases!